Home affordability in cities across the UK has worsened with the ratio between house prices and average annual earnings increasing from 5.6 in 2012 to seven in 2017. 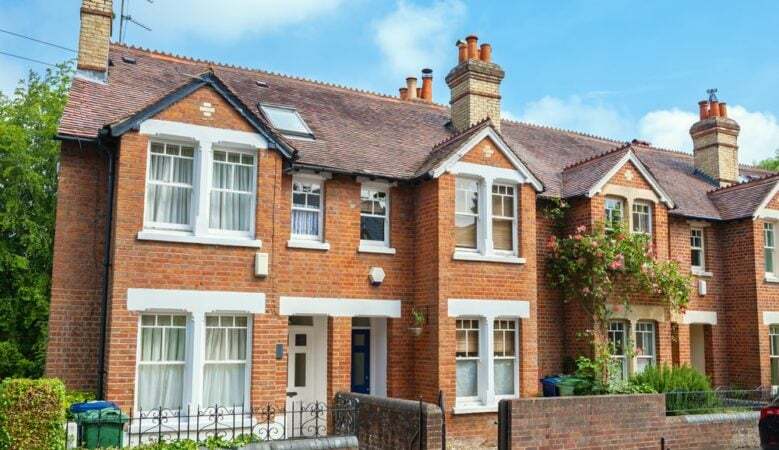 New research reveals that the five least affordable cities for home buyers are Oxford, Cambridge, Greater London, Brighton and Hove and Bath. Indeed, Cambridge has recorded the largest house price increase of 47% in the last 10 years. Over the past five years, the average house price within UK cities has risen by 36% from £171,745 in 2012 to its highest ever level of £232,945 in 2017, the data from the according to Lloyds Bank’s Affordable Cities Review also shows. In comparison, average city annual earnings over the same period have risen by just nine percent to £33,420. As a result, affordability in UK cities is, on average, at its worst level since 2007, when the ratio of average house price to earnings stood at 7.5. The least affordable city is Oxford, where average house prices of £429,775 are 11.5 times annual average earnings. Truro and Exeter are new entrants into the 10 least affordable cities list, both with an affordability ratio of 9.3 with house prices of £259,705 and £274,093 respectively. Leicester at 8.1 and York at eight are the only cities outside southern England appearing in the top 20 least affordable UK cities. There are six cities with average house prices that cost at least ten times average annual earnings. In addition to Oxford these are Cambridge at 10.5, Greater London, Brighton and Hove both at 10.2, Bath at 10.1 and Winchester at 10. Stirling is the UK’s most affordable city for the fifth consecutive year. At £186,084, the average property price in the Scottish city is four times average gross annual earnings, although this figure has increased by 5% in the last 12 months. Londonderry in Northern Ireland is the second most affordable city at 4.1 while Bradford at 4.5 is the most affordable city in England and Swansea at 5.4 the most affordable city in Wales. Cambridge has moved from fifth position in 2016 to record the biggest price rise of any UK city over the past decade with a gain of 47% from £288,403 in 2007 to £422,589 in 2017, compared to the average rise of 12%. St Albans is now second with a rise of 44% followed by Brighton and Hove up 39% Greater London up 31%, and Cardiff and Canterbury both up 29%. Nine of the top 10 performers since 2007 are in southern England with the exception being Cardiff in Wales at 29%. Over the past five years, London has recorded the highest house price growth with a rise of 61% from £298,940 in 2012 to £480,800 in 2017. Coventry has the second highest increase in average house price at 55%, closely followed by Cambridge, Ely and Lisburn, all at 54%. ‘City living suits the lifestyles of many people looking for shorter commutes with much of what they need on their doorstep, but buying a city property is the least affordable it’s been for a decade,’ said Andy Mason, Lloyds Bank mortgage products director. ‘There is also a clear North-South divide with only one Southern location appearing in the top 20 most affordable cities and only one Northern location appearing in the top 20 least affordable,’ he added.